This could be YOU! This was taken at one of the many anchorages off Charlotte Harbor!! 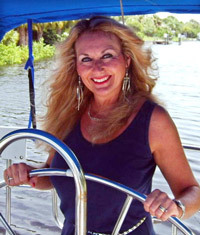 Last week I was out showing waterfront condos with sailboat access in Punta Gorda Isles. Right now there is a wide variety of complexes available for purchase with great amenities & docks!! The prices range from $59,900-$525,000, so there is something available for everyone’s budget!! Are you currently in the market for a place for you AND your boat?? I would be happy to set up a customized report, using the criteria you provide me!! When looking for waterfront, it is best to use an agent that knows the waterways well!! 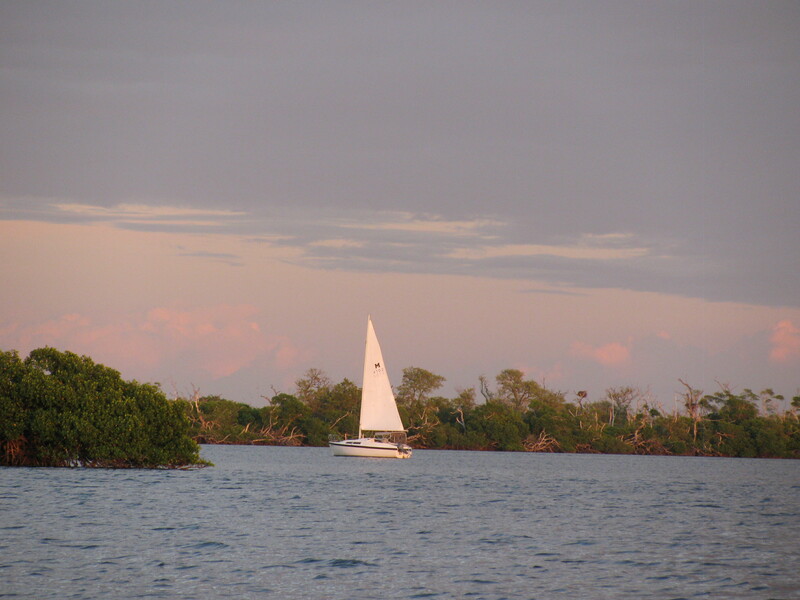 I live on the water & have been sailing these waters for 15 years now, & will help in any way I can.